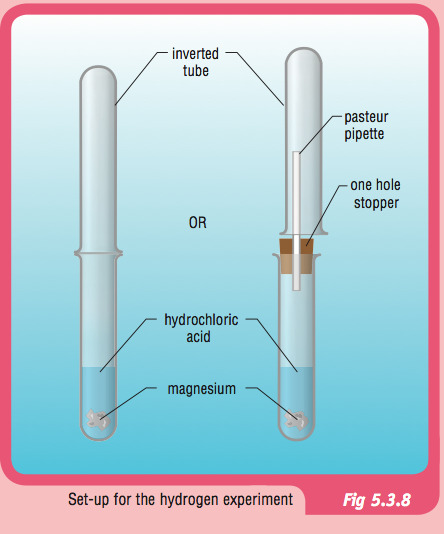 In this lesson you will explore the INTERACTIONS of multiple variables on chemical changes. Watch the video of the reaction of sodium in water at http://www.youtube.com/watch?v=9bAhCHedVB4. Compare this reaction to your reaction of iron in water. 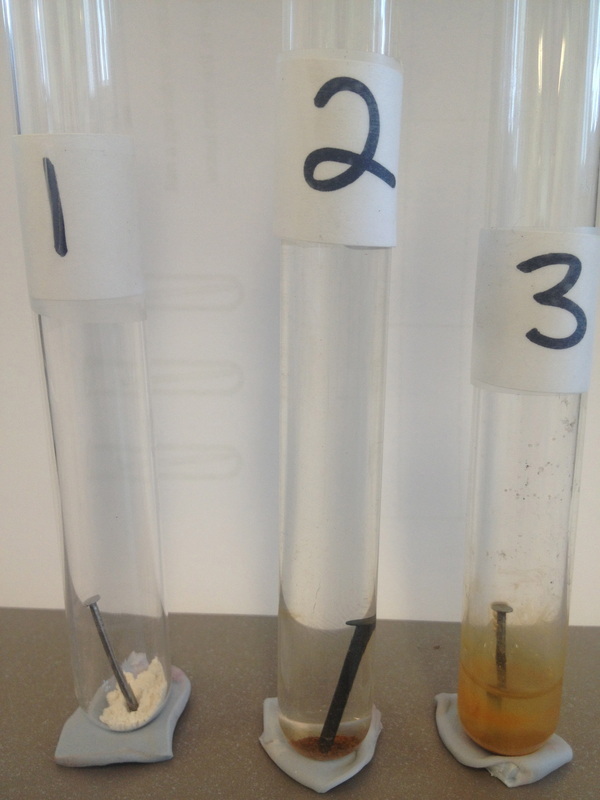 Include observations of the materials before, during and after the reactions. Observations are properties that you can detect with your senses or that may be measured. Note: During our reaction of sodium in water our water changed from green to purple. Explain why. You could also watch the reactions of other alkali metals in water. What do you notice about their reactivity as you go down the Group? 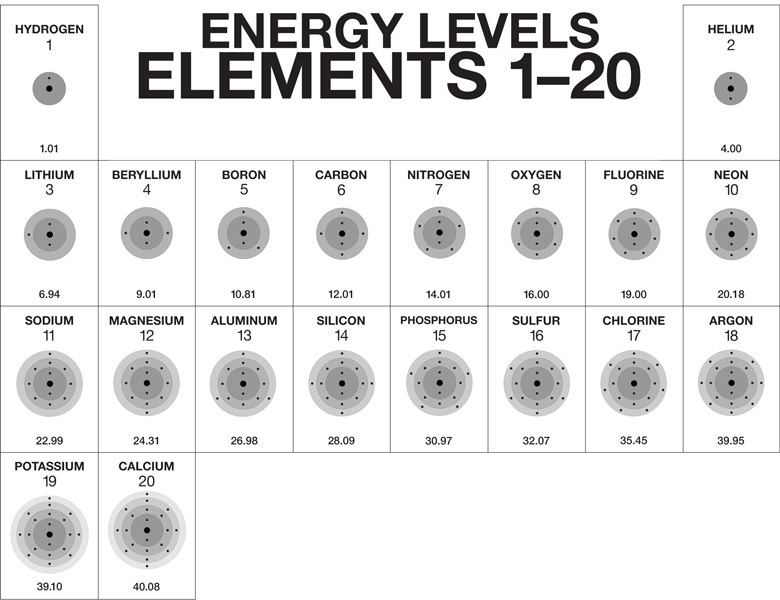 What happens to the size of the atoms of each element as you go down the group? Perform the test for oxygen. 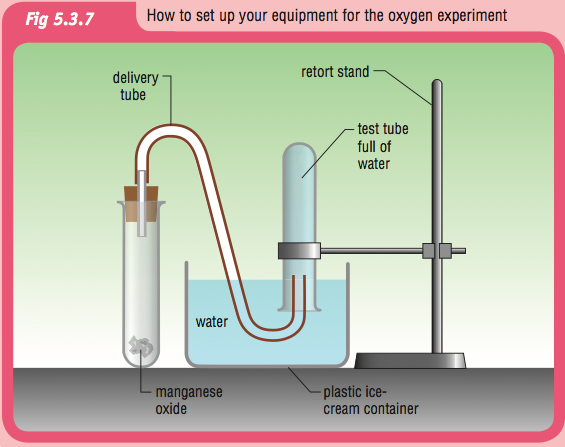 Perform the test for hydrogen.